Does your piano need tuning? Does it have sticky keys? Is there damage to the case (finish)? Are there missing, chipped or discoloured ivories? Do the pedals need adjustment? Is the action mechanism clunky, or noisey? Do the keys feel inconsistent when playing? 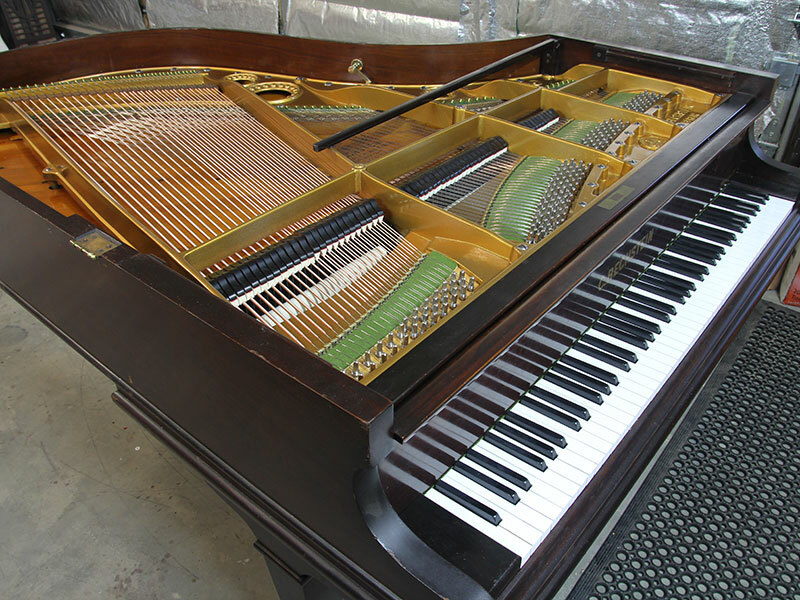 At Classic Piano Restorations we can repair almost any problem with your piano! Sometimes older pianos that haven’t been worked on by a tuner or technician in years (or even decades) may require more substantial work to bring them back to their optimum tuning and playing condition. Most of these pianos will become beautiful instruments following restoration and when tuned to concert pitch. Has it been in the family for a long time? Does anyone play or learn on it from time to time? Would you like to keep it for the long term / generations to come? Has it ever been restored? When was it last tuned? Do you think it holds some good value, or you would like it to? If you answered “yes” to some of these questions, then we invite you to learn a little more about piano restoration and whether your piano could be a good candidate for such. We'd be more than happy to have a chat with you to discuss your current situation and answer any questions you have at this stage. Call Sam on 0413 311 694, or reach out via our contact form!